Amid new complaints about heckling in the House of Commons, Speaker Geoff Regan suggests MPs spend too much time on their feet applauding each other, writes Aaron Wherry. "Being a new member of Parliament, I was a bit surprised by the tone in the House," Liberal MP Ginette Petitpas Taylor confessed at a meeting of the procedure and House affairs committee Thursday, "and also, many of the senior members that were telling me that the tone actually is probably better than usual." Government House Leader Dominic LeBlanc, with the benefit of 15 years of experience, was inclined to agree. "The sad news," he said, "is the tone is actually massively better than previous parliaments. I hope we can make this tone last." It is early days, of course. There is still plenty of time for it to get much worse. The arrival of a new Parliament has, perhaps predictably, renewed questions about how Parliament should be. And the 42nd Parliament, just a few weeks old and with the stated prospect of structural reform, is still figuring out how it should be. At the very least, it might be slightly less noisy. By Tuesday afternoon, however better the tone, the Speaker had already found it necessary to sermonize on the need to limit noise in the chamber. Green MP Elizabeth May then stood after question period to concur with the Speaker and beseech her colleagues to better mind their manners. "From here," she said, "I want to remind members that Standing Order 16 and Standing Order 18 make it an offence to interrupt members when they are speaking and to be disrespectful to members." When May had finished her appeal for less heckling, the Liberals across the way, and a smattering of New Democrats around the Green MP, stood to applaud her. But Speaker Geoff Regan rose then to take a different stand. "We could also have a bit less in terms of standing ovations," he said after thanking May for her concern. "That would also help." The eternal concern for parliamentary decorum is, of course, the heckle. Last week, Samara, the Toronto organization dedicated to minding the health of Canadian democracy, reported that 20 of 29 MPs surveyed during the last Parliament objected to heckling, even while 21 MPs admitted to heckling themselves. On Monday, in her maiden speech to the House, the minister of democratic institutions pledged publicly to never heckle. "I wholeheartedly support the Speaker's determination to stop heckling," said Maryam Monsef, who herself has been regularly heckled. "When I witness it, I am troubled. I am taken back and reminded of the devastating impacts of taunting and bullying in our schools and the anti-bullying initiatives implemented across the country. Bullying is bullying, whether in the schoolyard or in the House. I intend to take a personal pledge not to participate in heckling and urge other members to join me." During question period, the new Speaker has taken to identifying MPs who have transgressed. 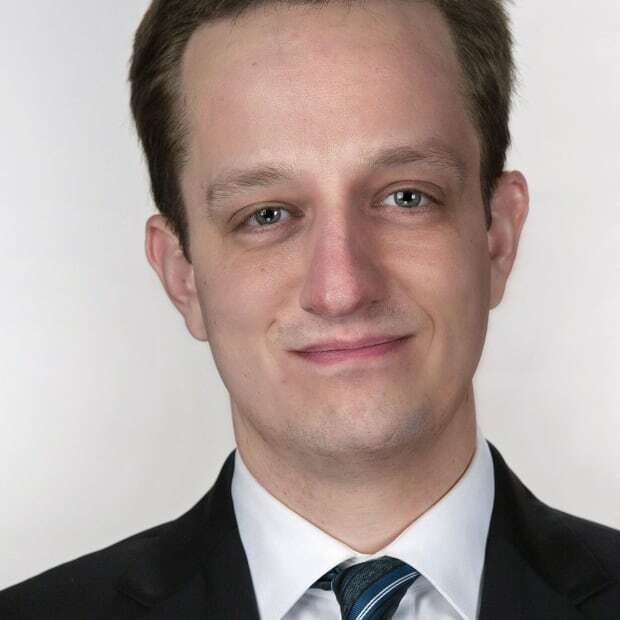 "As the member for St. Albert–Edmonton is a new member, there are some things not to learn from older members, members who have been here longer, and one of them is heckling," Regan told Conservative MP Michael Cooper on Tuesday. "Let us try to avoid that." It is possible to defend the basic concept of the shouted interjection. Perhaps the person speaking officially has just said something outrageous that deserves an audible objection. Perhaps the heckler actually has something particularly witty to contribute. But then, most of the audible rabble seems unconstructive and gratuitous — democratically elected MPs making like 15-year-old boys at a school assembly — and surely some thought should continue to be given to having a Parliament that is neither embarrassing to behold nor excruciating to participate in. It could similarly be argued that applause has a place in the legislature, but clapping has become an overwhelming reflex for MPs. And this seems a particularly enthusiastic House. Indeed, a rough count of Wednesday's session tallied 85 rounds of applause, 24 of which were either full or partial standing ovations. Each of the two opposition leaders now receives a standing ovation just for being called upon initially. Every question asked and every response offered during the session's 45 minutes receives at least some amount of clapping. Anything vaguely smart or impassioned or important brings some number of MPs to their feet. "It's gone from the occasional applause to constant standing ovations," says Conservative MP Michael Chong, who has long advocated for reforms to question period. "It's gotten to the point of being ridiculous." All of the time spent applauding subtracts, Chong notes, from time that MPs could have to ask questions of the government. 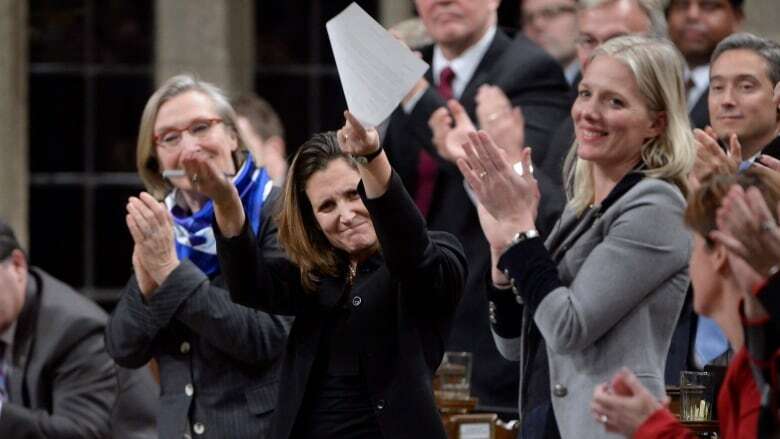 Applause is actively discouraged in the British Parliament and Quebec's legislature voted to ban clapping during its question period last fall. Conservative MP, and former cabinet minister, Jason Kenney tweeted his support for an end to clapping in December. 1/ My modest proposal for Parliamentary reform: stop the applause. Thoughtful debate does not need constant standing ovations. And at the procedure and House affairs committee on Thursday, the question of clapping was raised with LeBlanc. He acknowledged that the applause eats into the House's time. "The validity of an answer shouldn't go with the volume of clapping," he added. A ban, he said, "may be a very useful suggestion to improve decorum." The tenor of the House will rise and fall with issues of the moment. And more substantial changes — to the structure of question period, to the process for reviewing government spending — might yet come. But MPs might be applauded for now if they decide that they themselves do not need to applaud each other at every turn.